We offer organic catering in San Francisco seven days a week. To place an order please review our MENU and email your requested items, date request, and contact information to catering@theplantcafe.com. Our catering department is open Monday – Friday from 9:00am to 3:30pm to assist you with booking an order. We suggest placing your order two days ahead of time. For Monday orders, catering request must be placed no later than 12pm on Friday. Credit card information is required upon placement of order. With healthy and hearty selections to start your day, our organic breakfast selections include platters and packages perfectly tailored for office breakfasts and mid-morning meetings. We deliver in SF starting at 7:45am and our selections include warm and cold items. View our Breakfast Menu Items. Our food is created to nourish you with clean and nutritious ingredients. Our lunch and dinner options include appetizers, sandwiches, wraps, desserts, and drinks. Dishes are organic and we provide options for special diets including gluten-free, vegan and Paleo. We believe in cooking dishes that keep you energized by filling your body with healthy foods. View our Lunch & Dinner Menu items. PICKUP - Orders are available for pick up at any Plant location during their hours of operation. Please see our website for a full list of locations. DELIVERY - Available for delivery Monday - Sunday from 8am - 5:30pm, with delivery fees starting at $20. Please inquire with our Catering Coordinator for delivery and pickup information at Catering@theplantcafe.com. 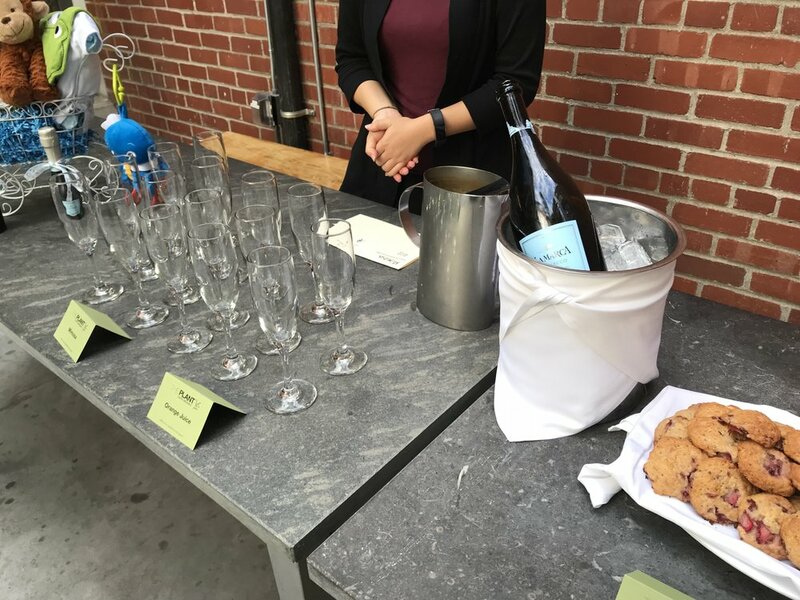 Join us at our Dogpatch location where we hold a wide range of events from baby & wedding showers, birthday parties, corporate happy hours, and every type of celebration. We also have events at our 250 Montgomery location in the Financial District. The space is perfect for after-work gatherings, happy hours and catered dinners. Our commitment to sustainability includes using organic ingredients and sourcing local, ethically-raised poultry as well as sustainably-caught wild seafood. 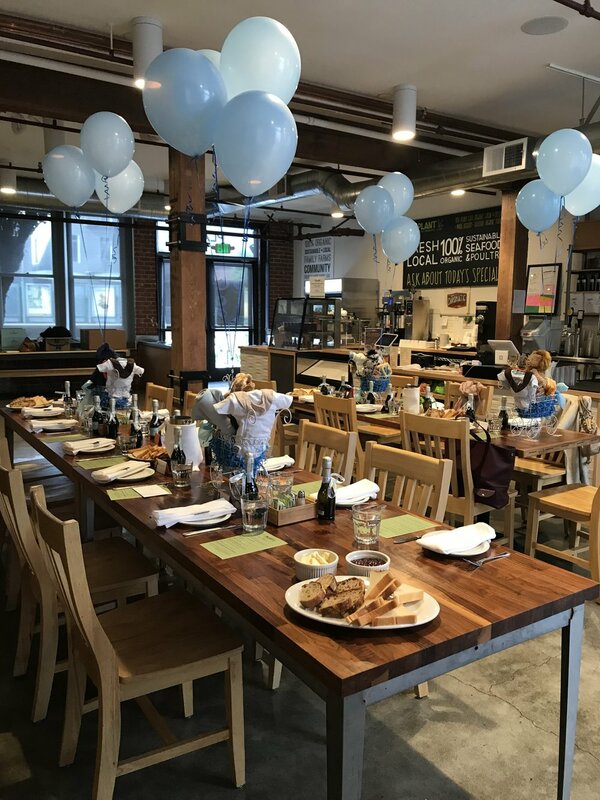 Contact Catering@theplantcafe.com if you are interested in learning more about our special events!